During Christmas, with the colder weather and the none stop eating (now into the new year- still trying to move on from this ha!) let's just say the skin hasn't been a friend of mine and needed all the help it could get! For the past couple of months I've been trying out these two products here and I've been more than impressed, so I thought it was only fair I share my secret little skincare products with you! Firstly these products are for oily skin and blemish prone and as you probably know this is me - no matter what I do - no matter what the weather, those oils just keep on coming. I don't like my skin to be completely matte but I've been looking for some skincare that will get rid of any excess oil and be a great base for make up and these ticked all the boxes! 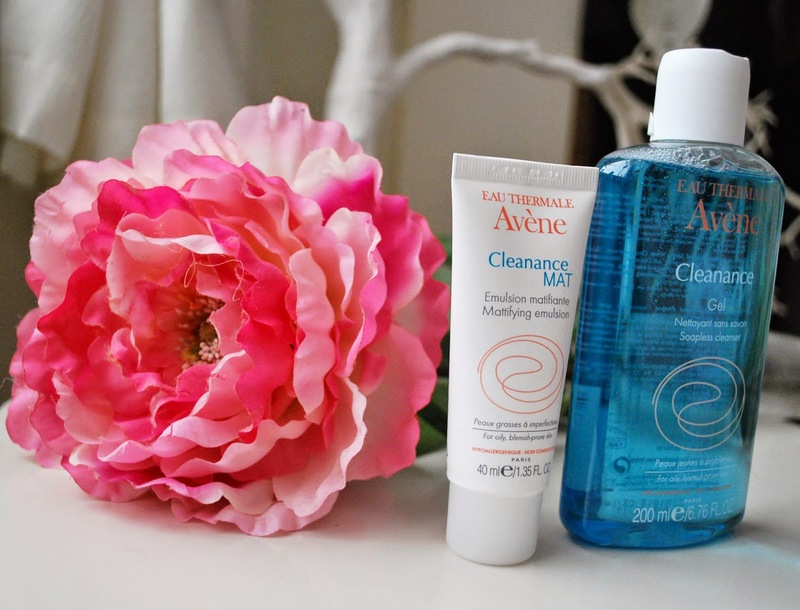 Cleanance Gel - This is the bright blue gel cleanser, which I use as a face wash. You just need a tiny amount on your hands and rub them into the skin with a little water and the gel lathers lovely and once it is rinsed off you feel refreshed and your face feels so smooth! (almost like your wearing primer!) it is mattifying, but doesn't make your skin feel dry and throughout the day, with or without makeup my skin doesn't produce half as much oils as it usually does and that is perfect for me! 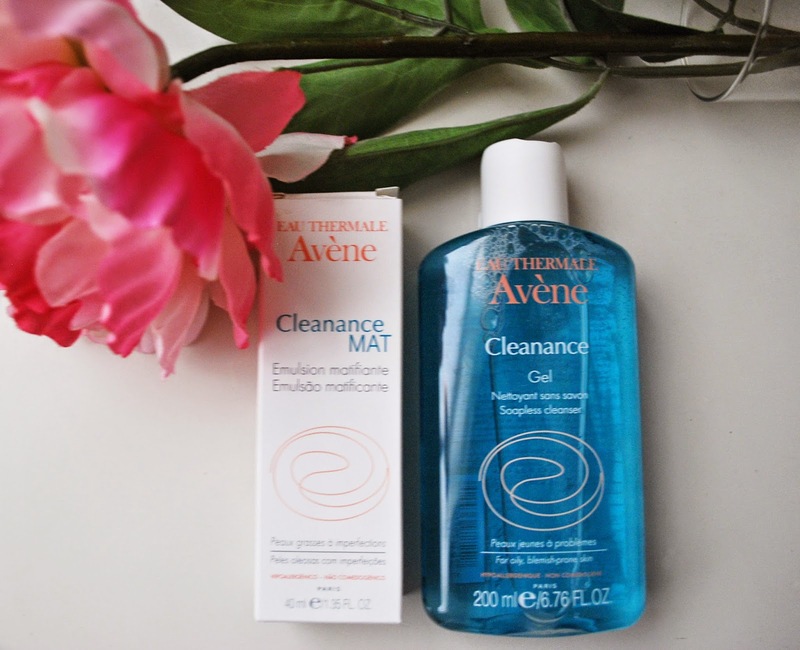 Cleanance MAT - this is the moisturiser I use after the clenance gel, which is also mattifying but still leaves my skin fresh and moisturised but soaks in super quick and leaves my face feeling soft and matte, perfect for a base for your makeup to go on! I only use this product in the morning and use my origins moisturiser from my previous skincare favourites post! You still need some hydration for your skin especially overnight. You only need a pea sized amount of this product and it goes such a long way, they both last a long time and my skin has never felt better. As oily skin is known to be blemish prone these products are catered to prevent breakouts and they definitely do that! My skin is a lot smoother and I don't get half as many breakouts, which is great especially with this colder weather! I have been really happy with these two products, I've always hated how oily my skin gets especially when I'm wearing make up and by using these products on a morning I am pretty much shine free for hours and I never have excess oil on my skin! They are definitely my must have skincare products at the moment, I am super impressed! These sound amazing! My skin is oily and very blemish prone and I am always looking for products that will keep the oil at bay - will have to give them a go!